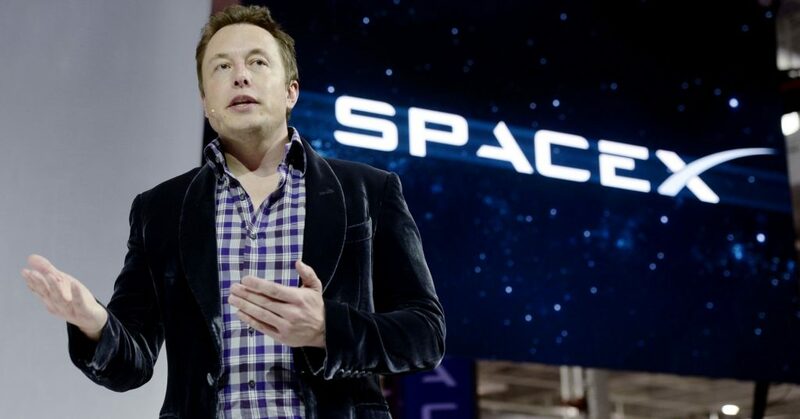 Elon Musk thinks that there’s a solid 70 percent chance that he will move to Mars. No, he’s not talking about just a trip to Mars and then back, he’s talking about moving to Mars. He also talked a little bit about the cost of going on a trip to Mars, and, to the disappointment of those of you who are holding your breath for a seat on the next manned mission to Mars, it’s not going to be a cheap affair. According to a rough estimate, it will cost around a couple hundred dollars to snag a seat on the next Mars mission. But why would he be planning to embark on a mission which might result in his death, why not just stay at Earth? Elon likes to think it’s all about the challenge, and he likes doing it for the challenge. It seems like Elon is definitely thinking very seriously about moving to Mars. So for the fans of Elon Musk, you might not have a lot of time to meet and get a signature in person before your favorite innovator moves to Mars.